Generally there are a lot of questions about whether or not to include the www portion of websites. Since sub-domains are getting to be increasingly popular, making use of the www in domain names has attracted a fair amount of critique throughout the past 12 months or so. Individuals usually would like to find out which one will improve SEO, and if they need to change their website URL. Here, we are going to assist you to understand the essential differences between www vs no www and the one that is most suitable for Search Engine Optimisation. There are pretty much no Search Engine Optimisation benefits of selecting one over the other. Google even said this all will depend on your choice. The most important thing is basically that you need to be consistent with one that you decided during your website's setup time. 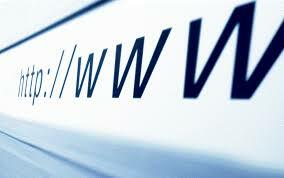 Quite simply, DO NOT modify your website's URL to include or take out www from the domain name. Try letting Google know about your choice, and google will honour it. 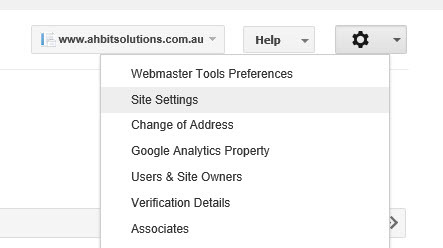 What you will need to do is search for Google Webmaster Tools login to your account and click on your website. Now click on the cog wheel icon on the top right hand corner of your screen and click on Site Settings as shown below. Technically speaking when you include www before you domain name, it works as a host-name which will assist with flexibility with DNS, capability to limit cookies when using several sub-domains, and much more. While no-www domains also known as naked domains don't have any technical advantage. Concerning full technical description and facts, refer to Why use www?